Great value for the price , clean rooms , reception are very helpful , nice and cozy pool and bar , very good location 5 min walking to marina . The room was spacious. The staff was very friendly. Housekeeping was on time on daily basis. The hotel facilities was very satisfying. The location was comfortable. Close to city center sea side and to bus station as well. 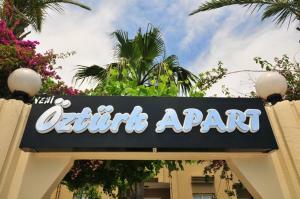 The staff in Ozturk Apart are very friendly and helpful. The rooms are of a good size and very clean. We had breakfast there not had the chance to try out dinner but the dishes are tasty. I would recommend this property. Quiet place, near the city center, spacious rooms, comfortable bed. Excellent value for money. Great location and good service. It felt like a little oasis in a busy resort. We eere there for one night before a sailing trip. The staff were welcoming, friendly and helpful, they allowed us to keep the room until 3pm without a charge. Our room was well equipped, the shower worked well, bed was comfy. The hotel pool looked very clean - we didnt have time to swim. The room was cheap and it ticked our boxes. 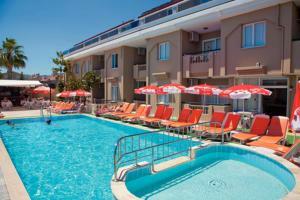 Lock in a great price for Ozturk Apart Hotel – rated 8.7 by recent guests! 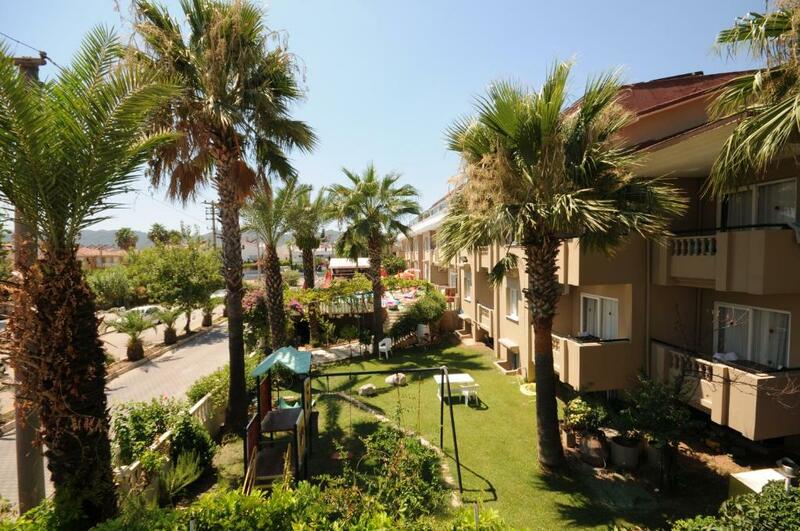 Only 1,650 feet from the Mediterranean shores, Ozturk Apart features an outdoor pool with sun loungers and a garden with palm trees. There is a 24-hour front desk and free Wi-Fi in public areas. Air-conditioned apartments include a sofa bed and a kitchen with a refrigerator, stove and an electric kettle. Private bathroom has a hairdryer, shower and a toilet. Ozturk’s restaurant serves local seafood dishes, international tastes and a selection of Turkish wines. The pool bar offers refreshing cocktails and drinks. Guests can enjoy their breakfast in the privacy of their room. There is a children’s pool and a playground on site. You can also benefit from laundry, room service and safety deposit box. Dalaman Airport is 59 mi from Ozturk Apart. A shuttle service can be arranged on request at an additional fee. Free public parking is possible. 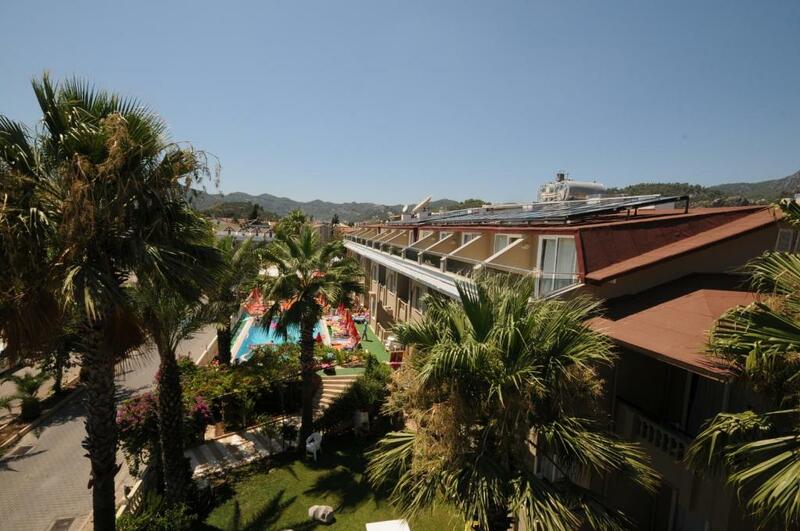 This property also has one of the top-rated locations in Marmaris! Guests are happier about it compared to other properties in the area. 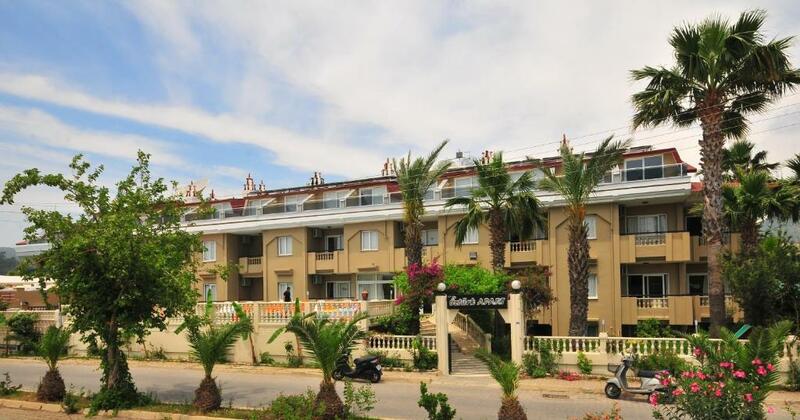 This property is also rated for the best value in Marmaris! Guests are getting more for their money when compared to other properties in this city. When would you like to stay at Ozturk Apart Hotel? This air-conditioned apartment offers a sofa bed and a kitchen with a refrigerator, stove and an electric kettle. Private bathroom has a hairdryer, shower and a toilet. House Rules Ozturk Apart Hotel takes special requests – add in the next step! Ozturk Apart Hotel accepts these cards and reserves the right to temporarily hold an amount prior to arrival. Pool closed, ok being off season but green and manky. Tired apartment but Ok.
Our room overlooked the side of a building but as we were there for one night it really didnt matter. Everything was very close to the hotel. It didn't take us much time to get to any place we were going to. Staff were very welcoming, friendly and helpful. Rooms were really clean and comfortable. Restaurant served very tasty food and a good price. And the bar was always stocked with ice cold drinks. Can’t comment because we only stayed for one night on route to elsewhere. It would be unfair to find fault. Only there for one night but found the staff to be very helpful. The small cafe restaurant on site was VERY good. Rooms were basic but spacious. No air conditioning in the living area, no ceiling fans and couldn't find a lift. Fair size rooms, good bathroom area, nice decor, nice food and good prices at pool bar, helpful staff. Small pool, old furniture, need rejuvination. Great apart hotel close to the centre of Marmaris. You have all the facilities you need for a comfortable stay. We stayed 16 nights and it felt like home. It is close to bazar and barstreet, you also have many restaurants and shops within walkable distance. The staff is very nice, also providing late checkout for additional amount. Great value for money. 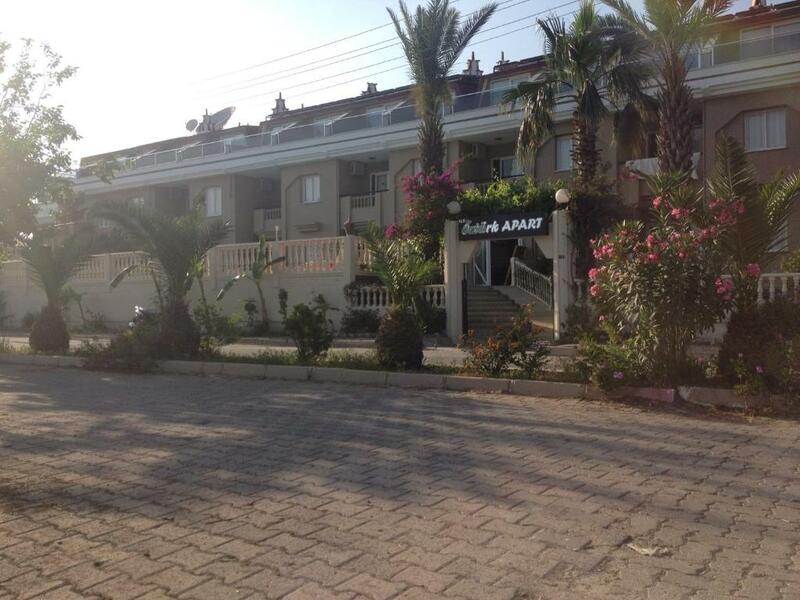 I strongly recommend Ozturk apart hotel.